In a time when rent is actively increasing across the nation, it might be impossible to actually negotiate a rent decrease. 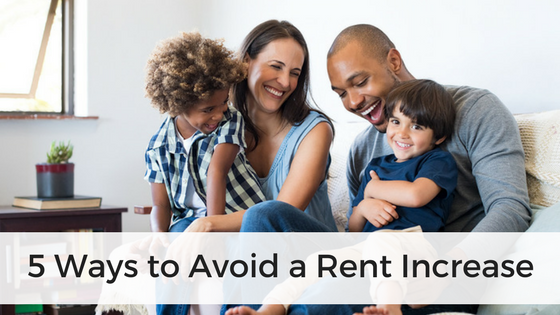 Rather than looking at how to lower your monthly rent, you will probably have better luck at learning how to avoid a rent increase. Avoiding a rent increase will translate to lower housing expenses in the long run. 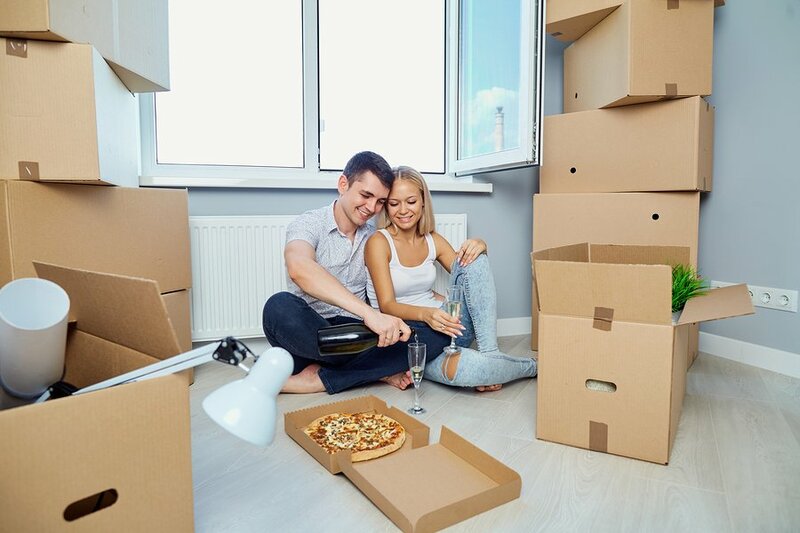 While the majority of renters have experienced a rent increase in the past year, according to a study from Zillow, 4 out of 10 long-term renters have not had a rent increase. 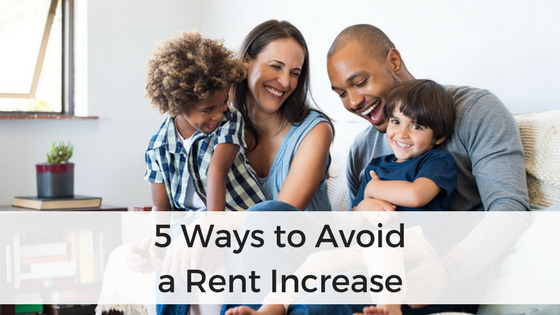 To help renters discover the best way to save on housing cost, we’ve put together the following tips on how to avoid a rent increase. Always pay rent on time, even early. The better you are as a tenant, the more likely your landlord will avoid increasing the rent. He or she doesn’t want to lose a good renter, as much as you don’t want to have find a new apartment if the rent becomes too high. Ask to sign a year or 2-year long lease. Your landlord cannot raise the rent during a fixed term lease. The longer your lease term, the more security you will have in knowing your rent will not go up. According to The Spruce, renters may also be able save money by signing a two-year lease. Finding renters and refreshing an apartment after a renter leaves is costly and time-consuming for landlords. If you’re willing to sign a two-year lease, you may be able to negotiate with the landlord for a lower monthly rent. Stay pet free while renting. Monthly pet fees and increased security deposits go hand-in-hand with pet-friendly rental housing. According to one study by Apartments.com, 80% of pet owners claimed they paid a pet-deposit, and of those, ⅓ claimed to have paid an additional monthly pet rent. Pet fees can average between $10-$50 per month, and it can vary depending on the number of animals and type of pet. Besides a pet rent fee, in some cases, pet-friendly properties are more expensive than comparable pet-free properties. If you want to keep your rental expenses down, wait to get a pet until you own a home or can afford to pay the extra monthly pet rent. Avoid negotiating for appliance upgrades or expensive repairs. A landlord may raise the rent to pay for new appliances, increased maintenance, and other expenses related to the rental property. If your landlord asks if you want a new washer and dryer or appliance, ask if it will be coupled with a rent increase. If so, hold out and be honest if the one you have is working fine. Additionally, if there is a maintenance issue, like a clogged toilet or broken window, consider fixing the issue yourself if your lease allows it. 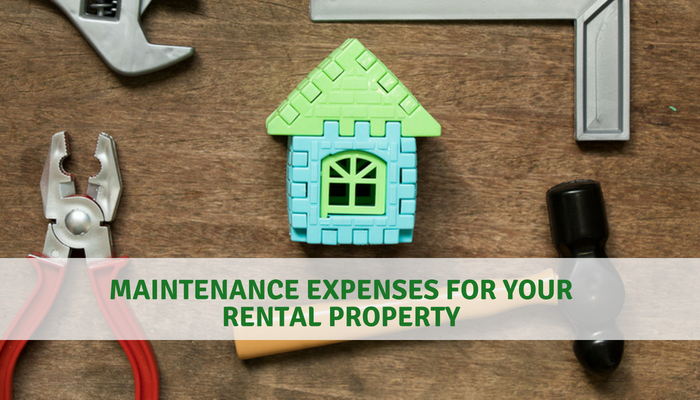 Every small issue will cost your landlord time and money to coordinate a repair or check it out and he might have to raise the rent in the future to accommodate fixing these expenses. Keep in mind that you should always report maintenance issues, because a small problem can lead to a very expensive repair down the line. There will be some inevitable maintenance repairs that will occur especially if you live in an older property. All homes will eventually need a new roof or need to have the heating system serviced, if not replaced; and while these costs are not the responsibility of the tenant, it is reasonable for a landlord to increase the rent to pay for them. As long as your landlord follows state laws about giving proper notice about rent increase and does not increase rent as an act of retaliation, it is usually legal raise the rent to pay for property expenses. Rent increases are a normal part of the rental housing market. Some renters are more likely to experience a rent increase depending on the location of their rental, the type of housing, and the required maintenance for the property. 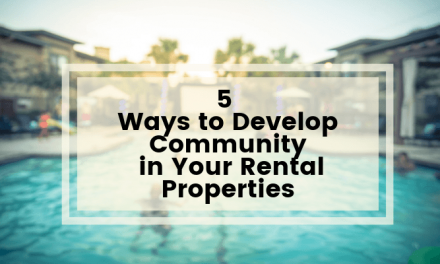 While some landlords will raise the rent in small increments every year to avoid a large increase down the road, other landlords choose to avoid rent increases altogether when they have a great tenants. Other ways a renter can avoid a rent increase is to live pet-free, don’t move and fix easy maintenance issues yourself. Are you a renter who hasn’t had a rent increase in years? 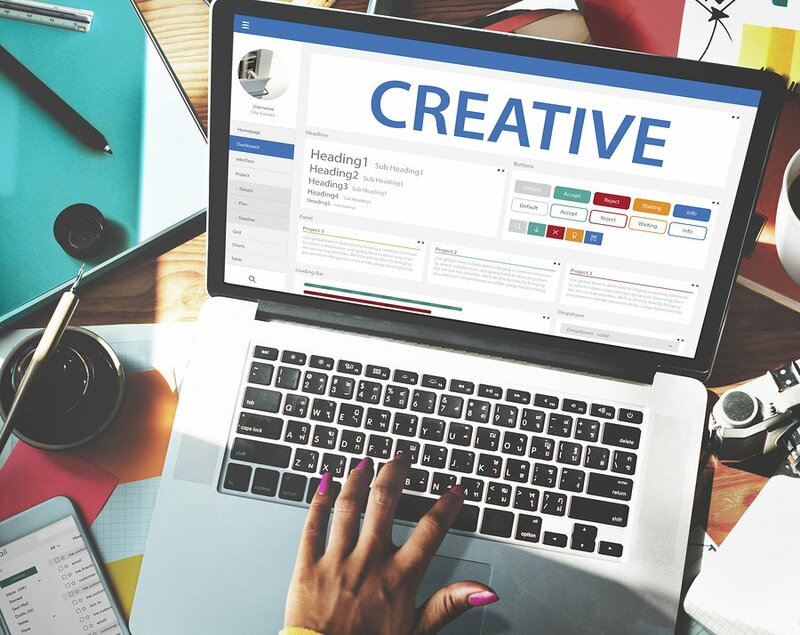 Let us know how you’ve avoided this nationwide trend in the comments. Any landlords out there? We want to hear from you too! In what situations are you likely to raise the rent on your tenants? Do you ever avoid increasing the rent?